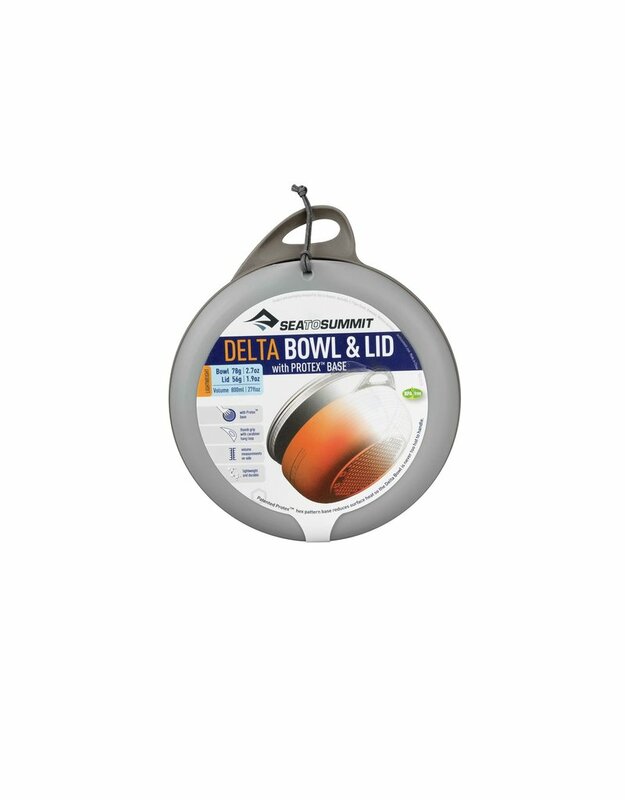 The Delta™ Bowl with Lid keeps food in and the bugs out. 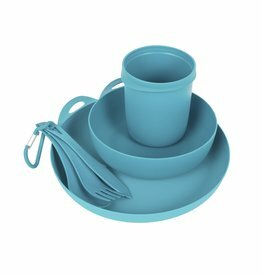 The bowl itself is lightweight, easy to clean and the thumb grip on the side allows you to easily hold the bowl in one hand and eat with the other. The base uses our patented Protex™ hex pattern, which cuts down weight and also helps disperse surface temperature. 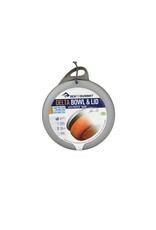 The lid forms a neat press fit over the bowl, which can also double as an additional plate or food preparation surface. With specifically designed steep side walls, you won't slop your dinner or soup over the top. 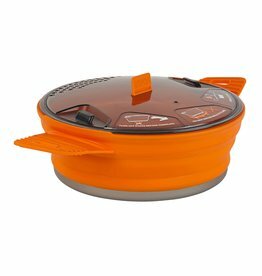 Great for Instant Oatmeal: The lid makes this bowl perfect for making instant oatmeal. Pour in your oats and water then secure the lid for the oats to cook and not lose their heat. 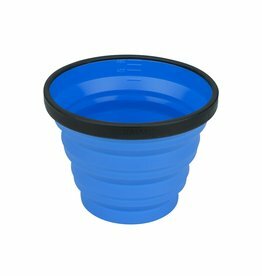 The X-Mug™ is a collapsible mug that is also calibrated as a measuring cup. 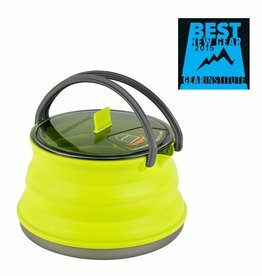 The Backpacker magazine Editors' Choice award was bestowed upon the X-Pot™ in 2015 for its innovation, space-saving capability and functionality features. Using the same award winning innovative, space saving, collapsible and functional features as in the X-Pot™, the X-Kettle™ is made from a hard anodized aluminum base with collapsible silicone side walls, and glass reinforced Nylon 66 handles.